Q. I created multiple parts in a single track, each with a different singer, and now some notes are not voiced. 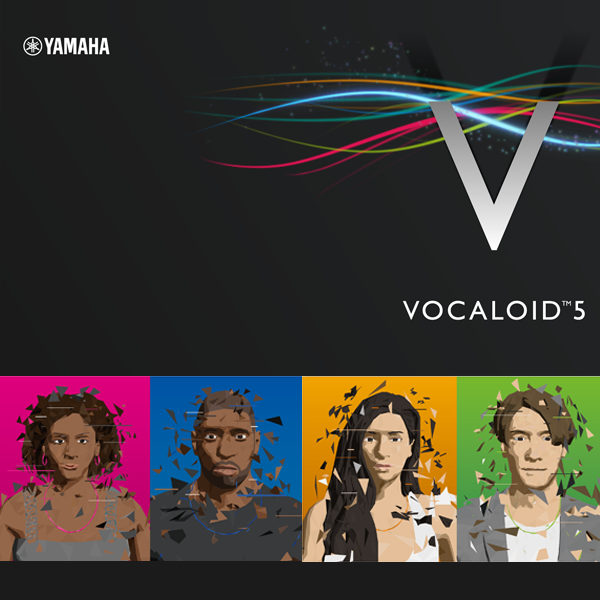 If different singers are assigned to adjacent parts, any notes that are entered within the "Waiting Time" that is required to process voice synthesis might not be voiced. Create adjacent parts on separate tracks. I created multiple parts in a single track, each with a different singer, and now some notes are not voiced.